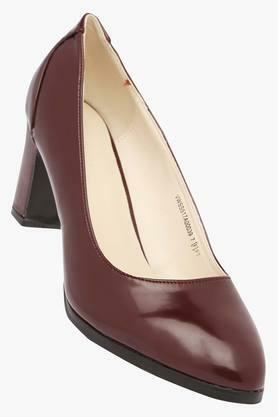 The coveted brand, Van Heusen has captured the true essence of the latest fashion trend in the design of this pair of heeled shoes. 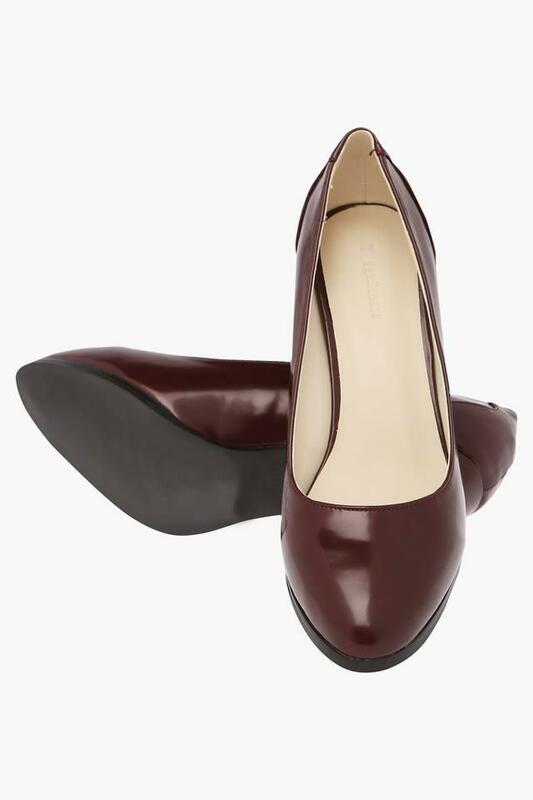 You can wear it quite conveniently as it comes with a slip on style. 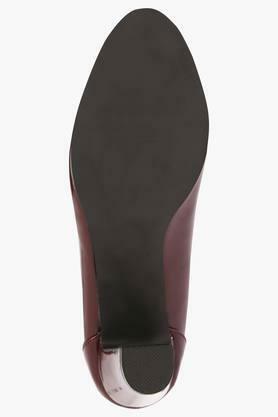 Besides, its upper part has been crafted with care using synthetic leather, which lends it a nice finish. 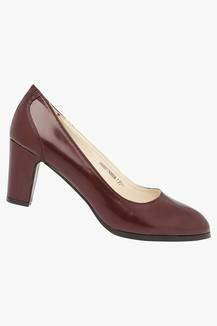 Add character to your favourite corporate outfit with this pair of heeled shoes, which has been crafted to perfection. It comes with a soft foot bed, which will keep your feet at ease all through the day.